Often times, we tend to ignore some duplicate files to our smartphones (I dunno, but I am tired thinking on deleting such redundant files) in which we don't care even care bout it anymore. However, as time passes by, our disk space will be smaller in number. Thus, we need to delete unnecessary esp. redundant files. 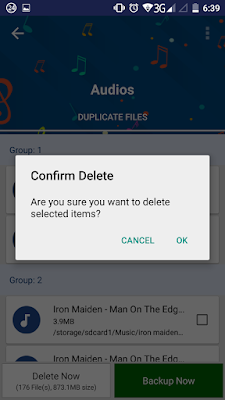 In Android devices, there is a simple and straightforward app that will scan and remove all types of duplicate files without any complicated procedure. What is Systweak Duplicate Files Fixer? 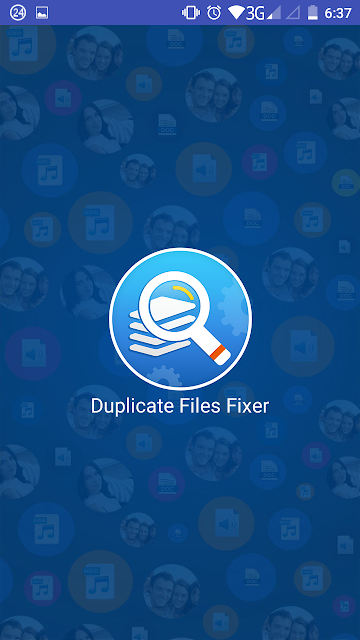 Systweak Duplicate Files Fixer is a simple user-friendly yet fast duplicate file finder and remover Android app that can search, locate, scan, and delete all types of redundant, unnecessary files to your Android smartphones. 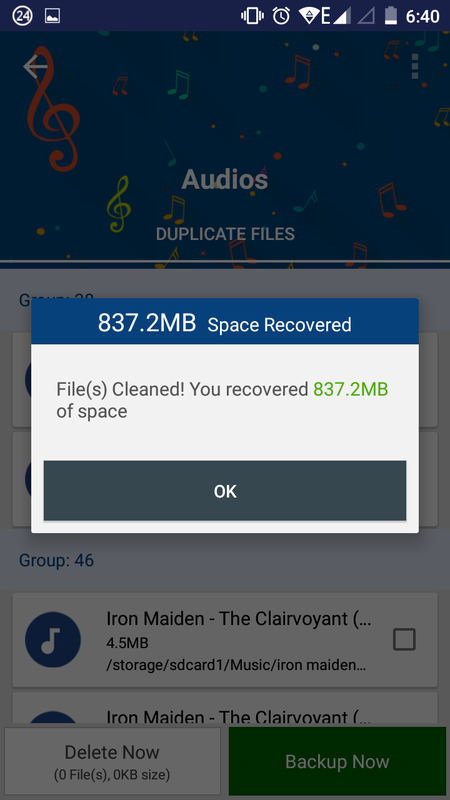 Hence, cleaning up disk storage space to your device. 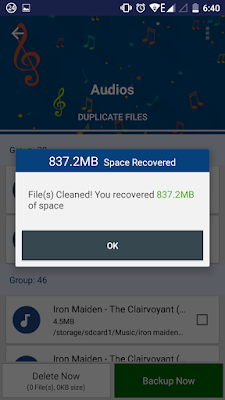 This duplicate media remover app will help you recover loads of storage space on your device so that you can save additional data or install other apps from the Play Store without having to face low storage warnings. 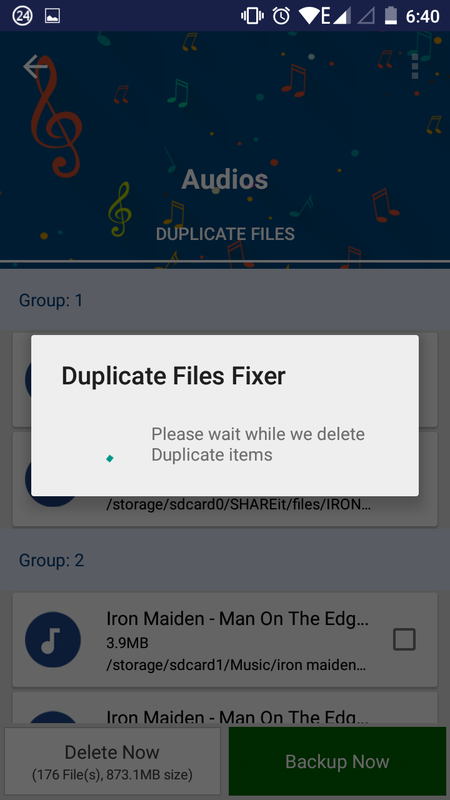 Why there are duplicate files by the way? 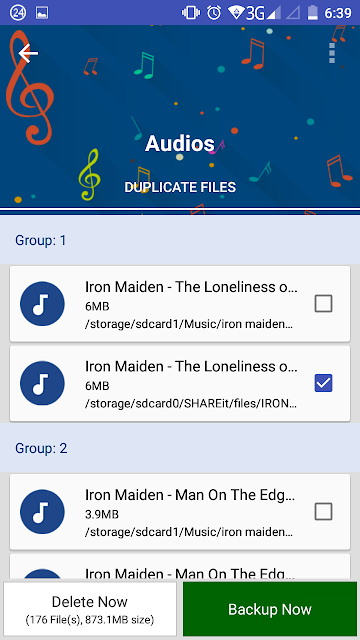 When a user receives a file and shares the same file with another contact via any app. When a user accidentally downloaded files twice or thrice from the internet. When a user backs up twice or thrice to their devices. When Android media apps create cached images or thumbnails. If you feel you have unnecessary and redundant data, this app will remove those files, and you can preview it before you delete the files. Why you'll love SysTweak Duplicate Files Fixer? User-friendly. Systweak Duplicate Files Fixer has dual themes - Classic & Material, it extends fantastic UIs to users. (remember I said, simple). Both the themes vary with their interface. The former is for users who want to keep things simple and plain. If you like to mix things up, then Material Theme is the way to go. 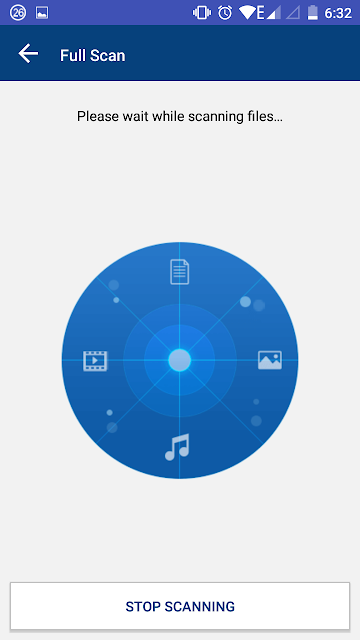 This theme is designed with the coolest of animations and shows categorized results. You can access these themes from the settings of this duplicate file finder app. Also, you'll love the color combinations. 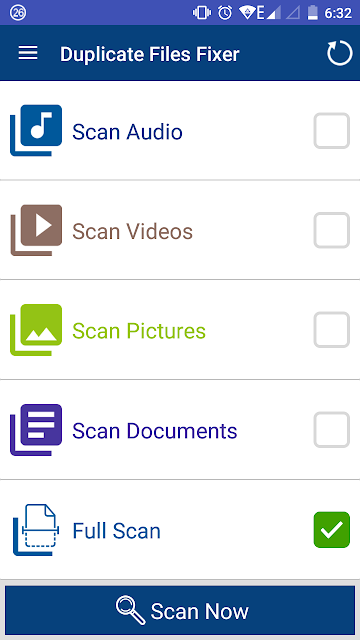 Super-Fast Scan Engine: Scanning for duplicate files can be done at lightning fast speed. 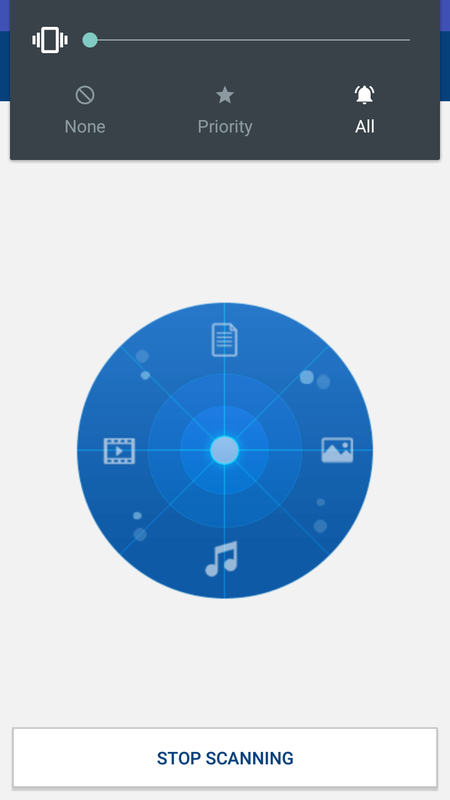 First, I used to scan all FILES, but there is NO hint if the app found those redundant files, you need to wait patiently(worst if you have a large pool of data to be scanned); Secondly, I tried (more accurate on audio files), works pretty quick as well. There is no need to search back to zero when it already scan on ALL TYPES. Preview Files: Of course, we need to check them individually if they have the same content, some duplicate files scanned have different filenames yet have a similar signature. By this feature, we can locate and check them if they're redundant. Exclude Folders: Excluding folders will be scanned faster. Supported Files:Audio, Videos, Pictures & Documents for duplicate files. One thing, I initially had a problem ion deleting files, after confirming, I don't know what to do with the 'recent' cause' it's blank in my experience(later, it shows two storages though). 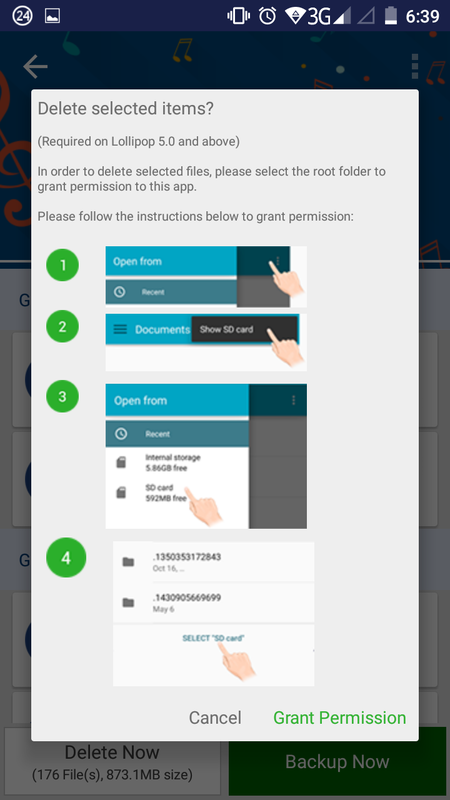 Although there is an instruction about it, I still pressed Grant Permission without reading it. Viola! I just increased my disk space! Overall, I find it more useful, simpler, user-friendly, and more efficient. Oh well, I did have a problem in instruction, but later I got it. Maybe you need to have a try?